Your patients come first – learn how to make them smile! Your office isn’t the DMV—make every patient interaction as pleasant as possible. From receptionist to dentist, every interaction contributes to the overall office experience. Connections create loyalty. The more a patient visits, the more you should know about each one. Remember past conversations and ask follow-up questions. For example, “How’s the new house coming along?” This personal touch makes the patient feel special, instead of like just another CDT code. Think digitally. The Internet is the new magazine! Start small by offering free Wi-Fi in your waiting room. Post the network and password in an easy-to-see area. Take steps to expand technology to as many platforms as possible. For example, research tools that allow patients to pay bills or make appointments online. Small gestures make a big difference. Create a spa-like atmosphere and step up your refreshment game! Add fresh fruit to a clear water canister for fancy flavored water. No one likes to wait. 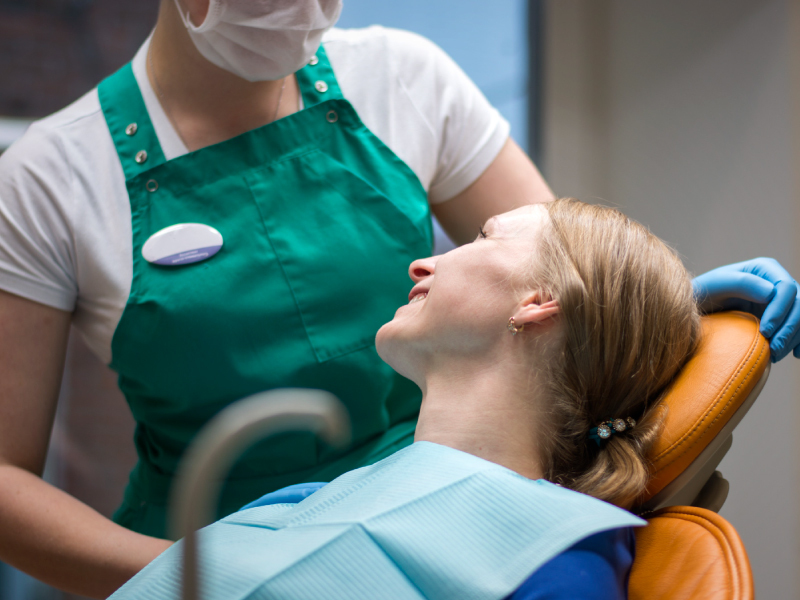 In fact, long waiting times during dental appointments make patients less likely to return, according to a 2016 Journal of Dental Hygiene study. No office is perfect, so if you must make patients wait, keep them informed. Give a high-level overview of why you’re running behind. How much longer should they expect to wait? Happy patients make a successful practice. And as a dental professional, you have the power to make a difference in your patients’ lives. Your patients are the heart of your practice because they are the only reason that you are in business. So it’s important to keep them happy which directly relates in increasing your profit in the business. It is very accurate say by one that the cost of maintaining an existing customer is one-fifth the cost of acquiring a new one. So always try to keep the patients healthy and smile. Good insights Caroline, this is exactly what I am looking for. I am having hard time for me to bring my 7 year old daughter to her dentist. She is scared and hesitant, her dentist is very friendly and compassionate. I feel the connection, nothing much important for me to see my daughter being comfortable and relax during each visit. It really makes a lot of difference when the patients are happy.